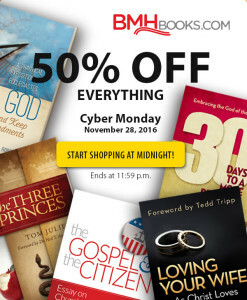 Everything is on sale today (Monday) at BMHBooks.com. All purchases are 50 percent off (shipping excluded). Sale ends at 11:59 p.m.